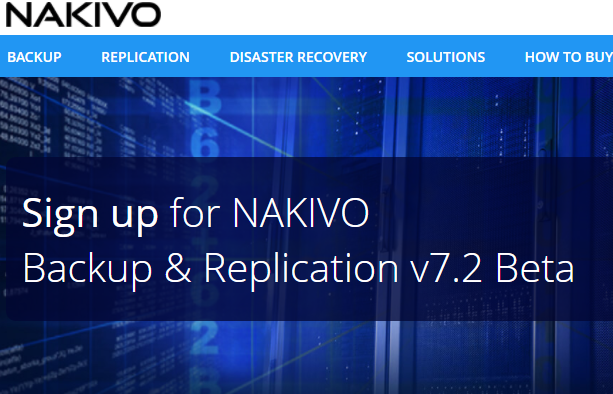 Send the support bundle to support@nakivo.com by July 28th, 2017. Microsoft SQL Server is one of the most popular databases and is often used to store business-critical data. These data may undergo undesirable changes for multiple reasons, be it due to accidental deletion, database corruption, repercussions of ransomware or other types of malware. The Instant Object Recovery for Microsoft feature allows you to easily recover individual SQL server objects, such as databases and tables, back to the source SQL Server (or a different server) directly from the deduplicated and compressed VM backups.